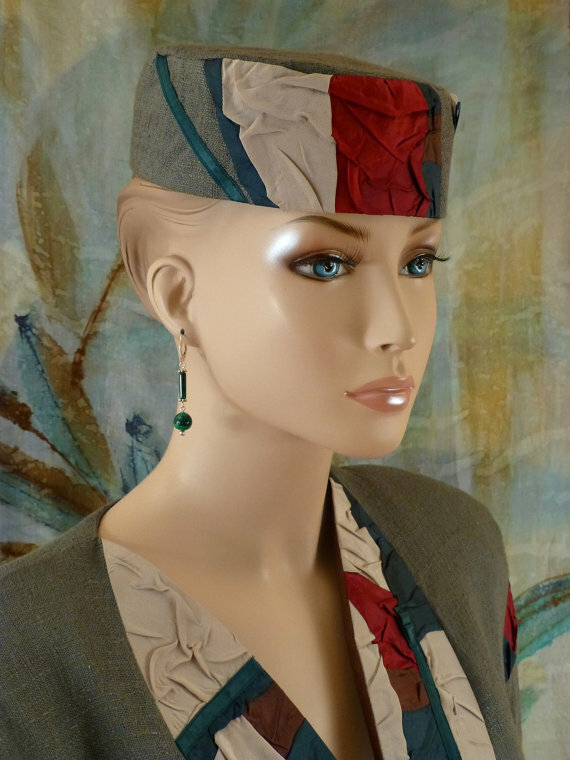 Women hat with artistic detailing and chic.Unique women hat hat is for every occasion. 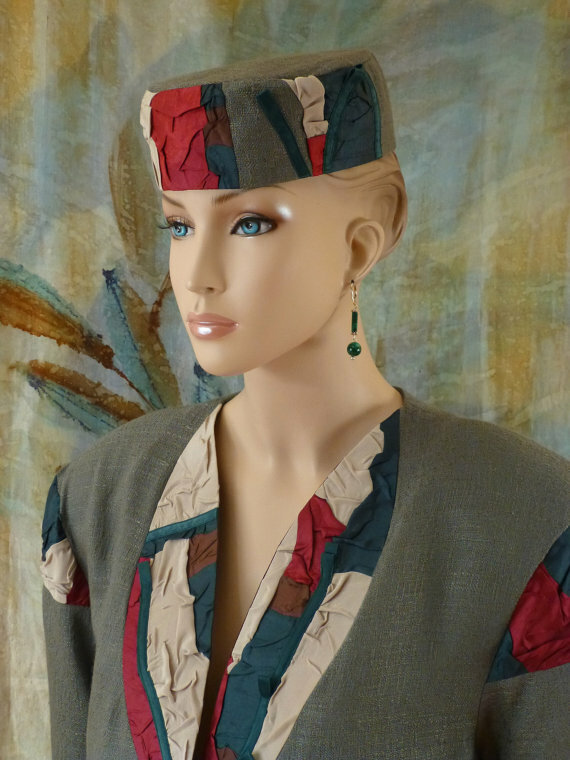 Part of Kotty's boutique collection, this hat is for every occasion. Woman accessory with artistic detailing and chic. Copyright © 2018 Kotty Style . All rights reserved.